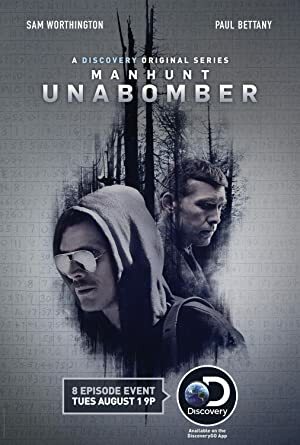 Manhunt: Unabomber – Season 1 (2017) – What's New on Netflix Canada Today! Faced with few clues and an increasingly panicked public, the FBI calls on a new kind of profiler to help track down the infamous Unabomber. Manhunt: Unabomber is an American drama miniseries created by Andrew Sodroski. The series stars Paul Bettany, Jane Lynch, Sam Worthington, Katja Herbers, Chris Noth, Michael Nouri and Brían F. O’Byrne. The series depicts a fictionalized account of the true story of the FBI’s hunt for the man known as the Unabomber.